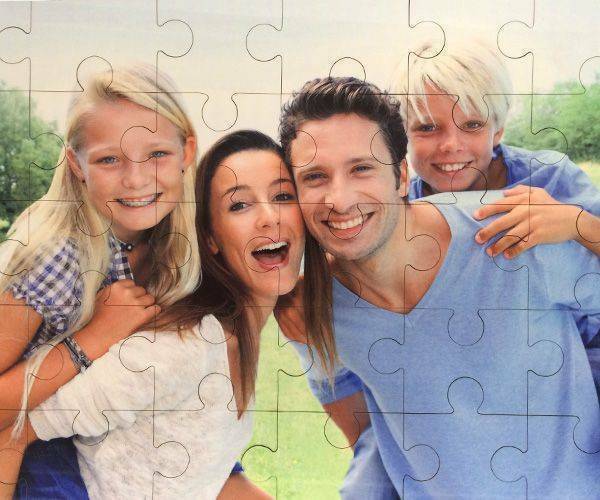 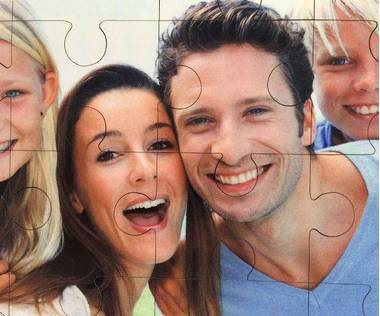 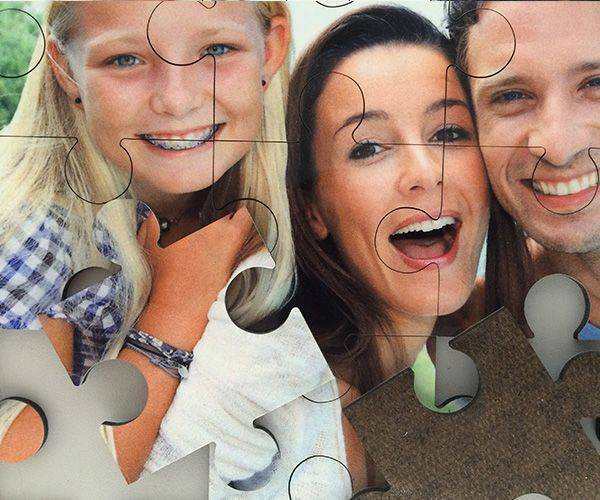 Personalize this 30 pieces wooden jigsaw puzzle with a picture of your choice. 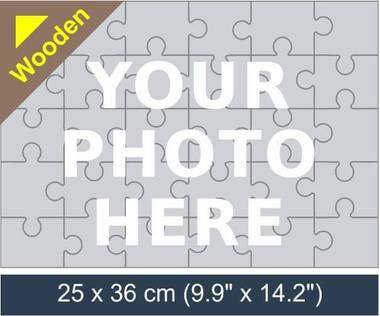 Wooden puzzles are durable and much nicer to handle than others. 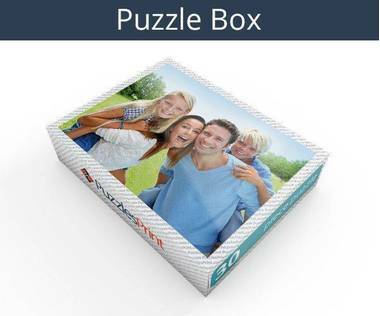 They also make a great gift for puzzle enthusiasts, both adults and kids. You can personalize it with your favorite picture as well as an additional text message. 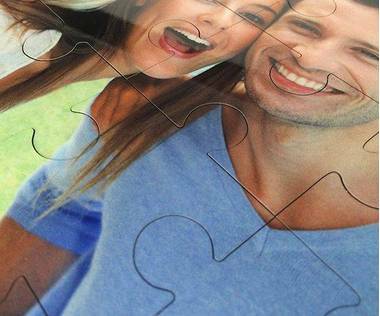 It is a great way to wish your loved one a happy birthday.